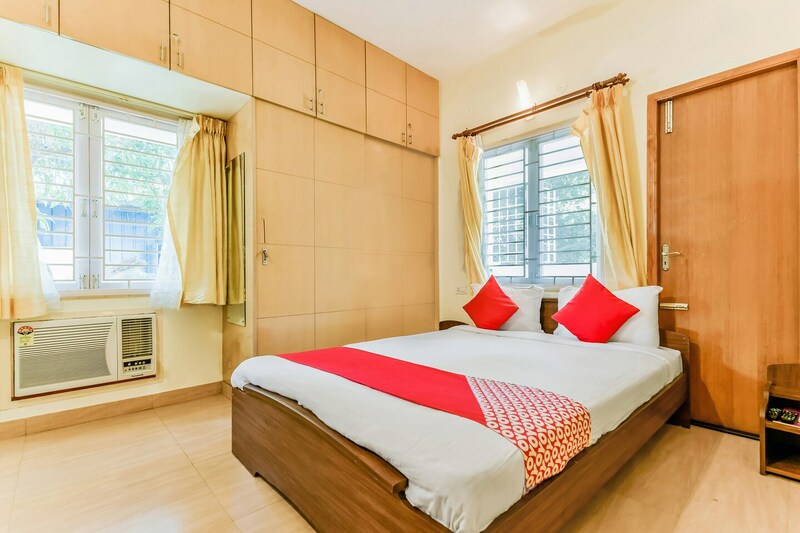 Deepalakshmi T Nagar is a hotel that will get you to fall in love with the natural themes. The rooms are beautifully lit so they create a very soothing ambience for the guests. They have appropriate storage solutions and parking for the guests. Free Wifi is also available in the hotel premises. They have a common seating area where you can relax if you wish. This place is a complete package for you as it also has a card payment option, so you can go cashless. It is surrounded by a lot of restaurants, you can easily grab some food nearby.